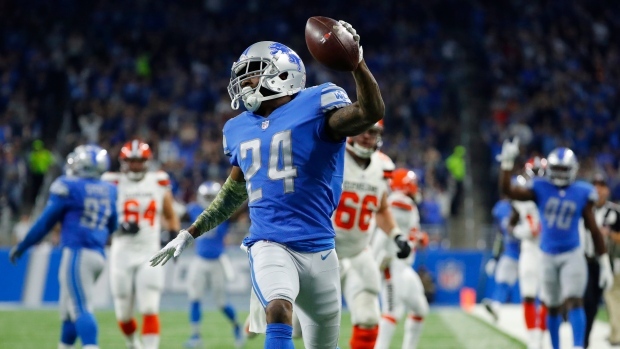 ALAMEDA, Calif. — The Oakland Raiders have signed unrestricted free agent cornerback Nevin Lawson. Lawson was a fourth-round pick by the Lions in 2014 and has played 63 games with 54 starts in his career. He has 194 tackles, 25 passes defenced, one sack, one forced fumble and one fumble recovery.